Power divider & combiners are used in a wide variety of applications and can satisfy almost any requirement where a signal needs to be distributed or combined. MECA’s compact, microstrip divider/combiners provide minimal insertion loss while delivering high isolation between output ports with exceptional phase and amplitude balance. 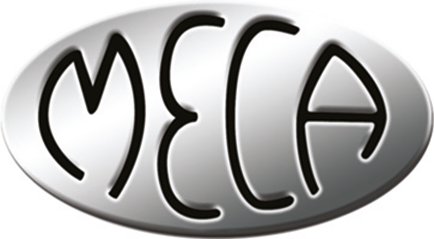 MECA offers a comprehensive selection of 2-way through 16-way power divider/combiners in N, SMA, BNC, TNC and 7/16 DIN connector styles for frequencies from 20 MHz to 40 GHz for narrow, octave, dual and multi-octave band applications. Our flexibility and expertise allow quick turn-around on your custom applications including specialized frequency bands, high isolation, alternate connector configurations, rack mounting, high power combining and weatherproofing. With immediate access to our Application Engineers, you can choose the best product solutions for your specific needs. 2-Way, 3-way, 4-way, 6-way, 8-way and up to 48-Way models for 50 Ohm and 75 Ohm systems from DC to 40 GHz!